Safe, healthy and easy solutions for your drinking water and beyond! Precision Water Systems is a North American leader in designing, manufacturing, and distributing affordable market-entry home water distillation units. 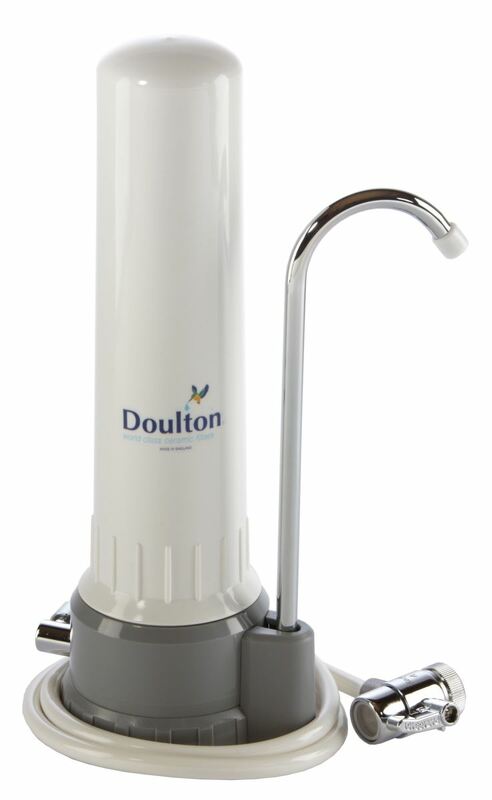 Doulton® has been a leader in water filtration since 1826, using ceramic technology to provide families with the cleanest drinking water in their homes. Research, innovation and dedication to providing the best quality drinking water possible allows people all around the world to enjoy water free from harmful contaminants. Doulton® is trusted by millions of families to provide superior filter water in their homes and outdoors. Doulton® Water Filters are accredited by BS EN ISO 9001 international quality standards and our filters also hold the coveted NSF® and WRAS certification. Are you looking for healthy, low-maintenance, safe and effective water treatment products for your hot tub, spa or pool? 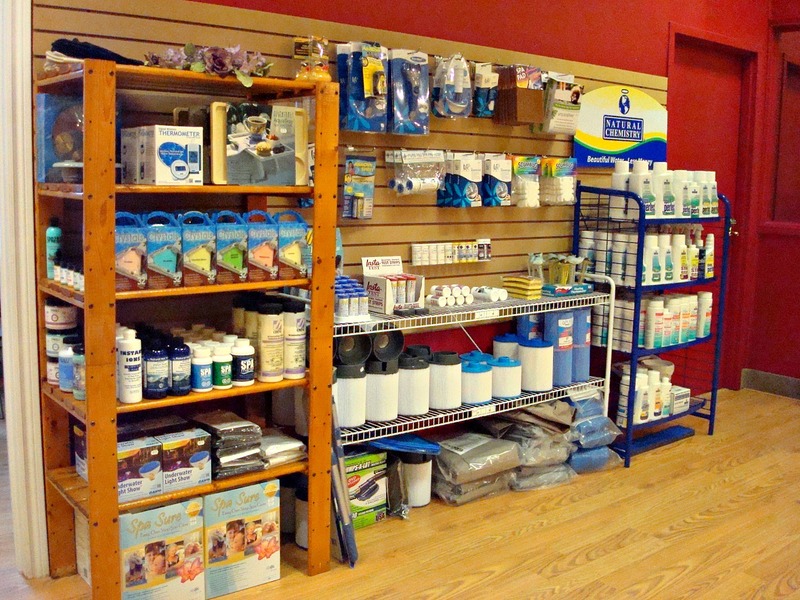 We have a wide range of products in store to help you keep your water clean, fresh and enjoyable year-round! Some of the brands we work with include Natural Chemistry, Spa Essentials, Spa Marvel, and Spa Sure. Would you like more information on our natural water solutions and how we can help you?